to learn from each other, we have the power to impact communities and lives. but also that your voice matters. At the Table Colorado (ATTC) is community collaboration at its best; designed to revitalize public conversation, foster new relationships and inspire creative partnerships across Colorado. These free, small group, mealtime conversations, provide an opportunity to discuss our accomplishments, as well as the challenges we face, while aiming to inspire new ways to work together to make communities stronger and more dynamic. Everyone is welcome; ATTC is an inclusive, ethnically diverse, multi-generational conversation that reaches all socioeconomic levels. 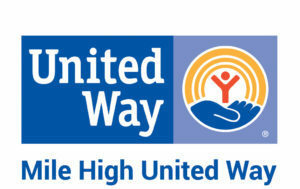 The Host chooses the topic for the discussion and any Colorado resident can sign up to Host a mealtime conversation. There will also be public conversations that residents can sign up to attend in their areas. To empower the people in Colorado’s communities to create the change they want to see take place. Progress will only result when residents and organizations partner to make contributions that add up to greater solutions. 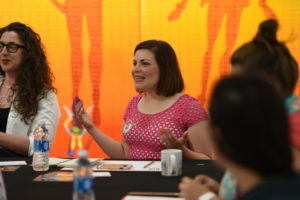 At the Table Colorado connects individuals and communities of diverse perspectives and backgrounds to do just that. 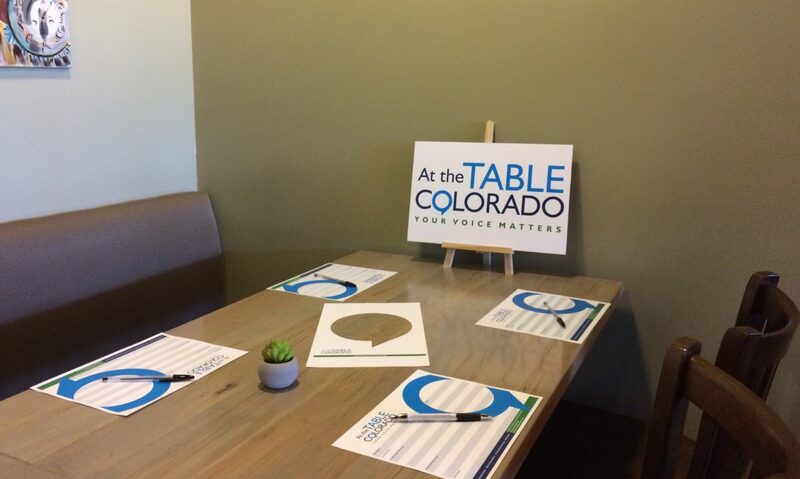 The next, statewide At the Table Colorado conversations will be part of National Volunteer and Community Service Month in April 2019. Details available soon. For the latest news,updates and to receive the At the Table Colorado newsletter, please complete and submit the form below. 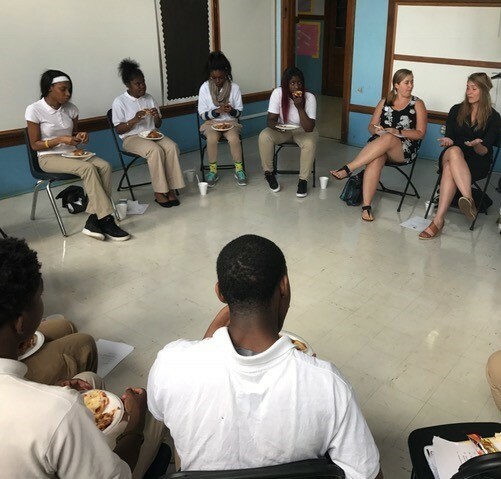 Special thanks to The Columbus Foundation for sharing their The Big Table photos with us.